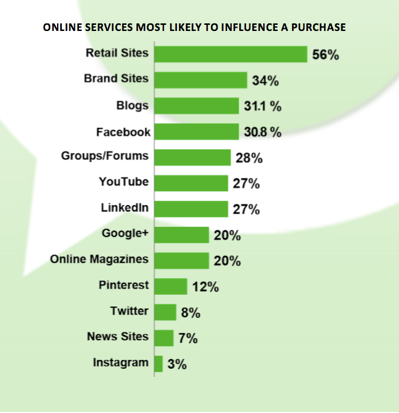 Most brands focus on Facebook, Twitter, Pinterest, etc. for their Social Media efforts. After all, that’s where the scale and the influence are … right? 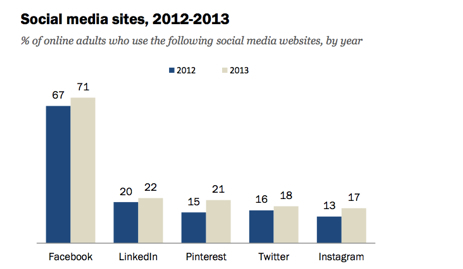 Not quite, while Facebook is large, the majority of social networking sites barely reach 1/5 of all online users. Brands spend a highly disproportionate amount of their time and money on Social sites while missing a huge opportunity to capitalize on the influence and size of the Blogosphere. 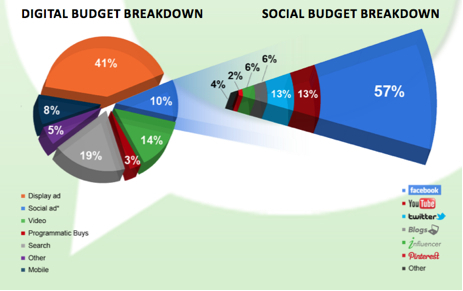 A closer look at the data reveals why underutilization of the Blogosphere is #1 mistake brands are making in Social Media. 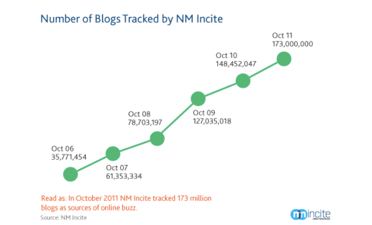 Small bloggers have more influence on their audiences than large ones. While they may not have as much scale, they tend to focus intensely on a specific area and attract an extremely loyal following. Contrary to popular belief, this is not PR. Bloggers do not see themselves as editors, but as influencers. This entry was posted in Social and tagged blogs, media planning, sharing, social media, word-of-mouth. Bookmark the permalink.